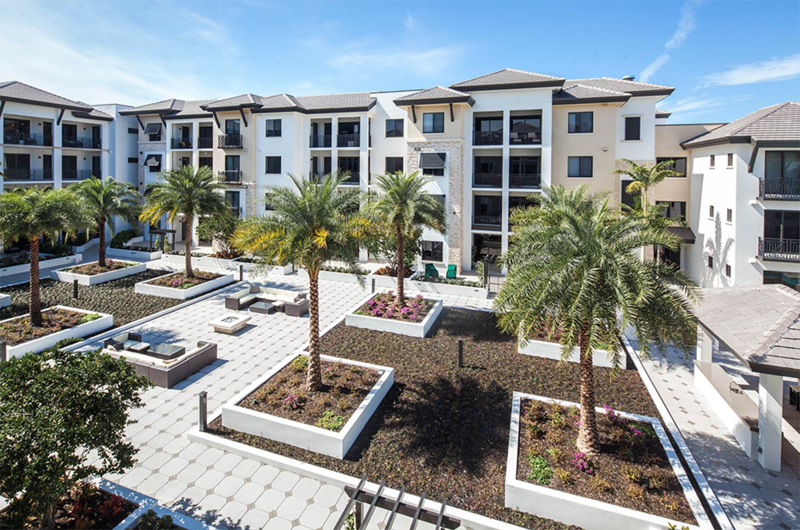 Located in the heart of downtown, Naples Square's new luxury condominiums are the most highly anticipated real estate offering in decades. 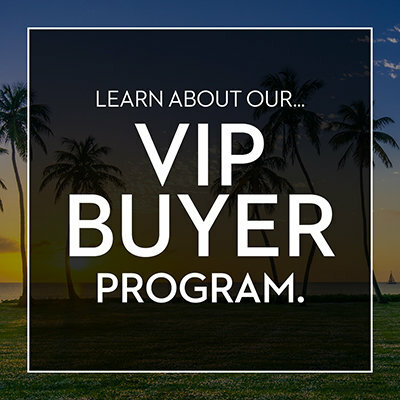 As the last new community available in Old Naples, this may be your last opportunity to own new construction downtown. 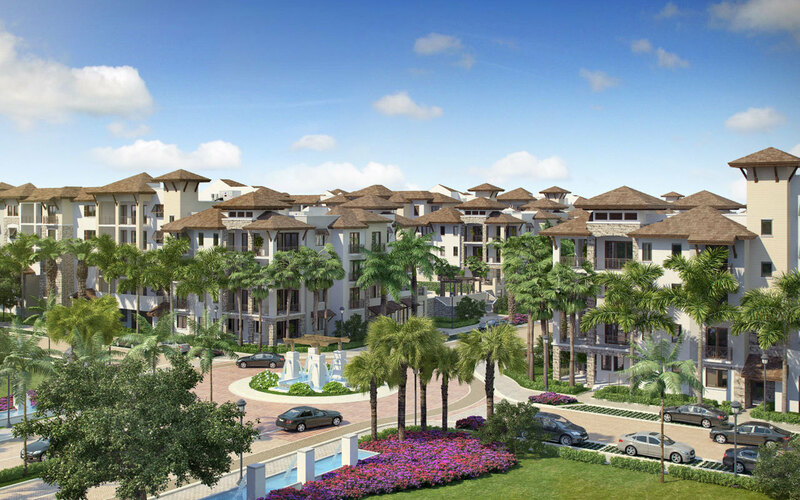 Curious about what Naples Square will look like? Get a birds eye view of the architecture and neighborhood by watching the video below. The interiors are equally chic. Capturing a coastal feeling with a modern twist, Renee Gaddis Interiors has designed the community's common areas in a neutral color palette with slight aqua accents. The finest finishes can be seen throughout the common areas as well within each light bathed floorplan of each of the 73 residences.